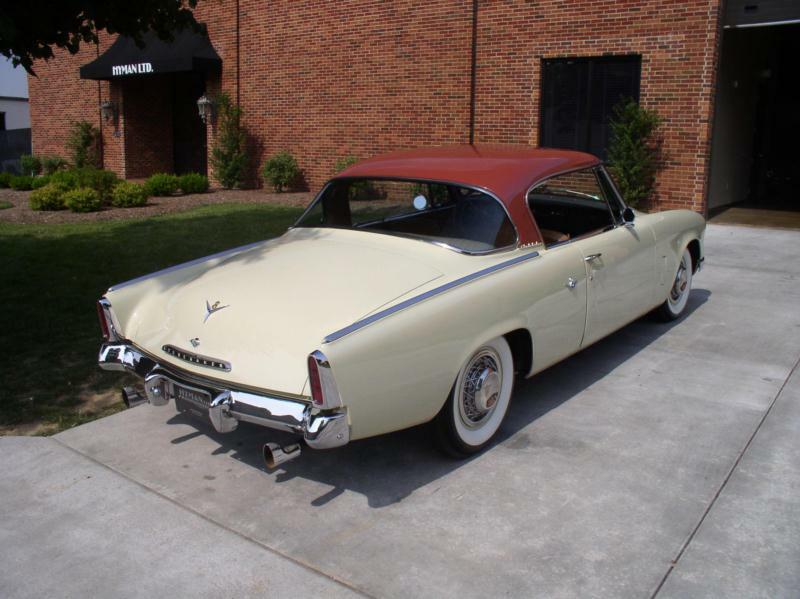 Designer Bob Bourke of Raymond Loewy’s studio penned a sleek new coupe in 1953, and Studebaker quickly asked that the new look be adapted to all 1953 Commander body styles. The family coupes and sedans rode on a shorter wheelbase than what the initial design was sketched for, though the Starlight and Starliner coupes were true to Bourke’s design, and particularly handsome. Studebaker billed the Commander’s look as “European,” and it was true that the car looked like nothing else on American highways. Especially in the Starlight and Starliner, the Commander was low and striking. 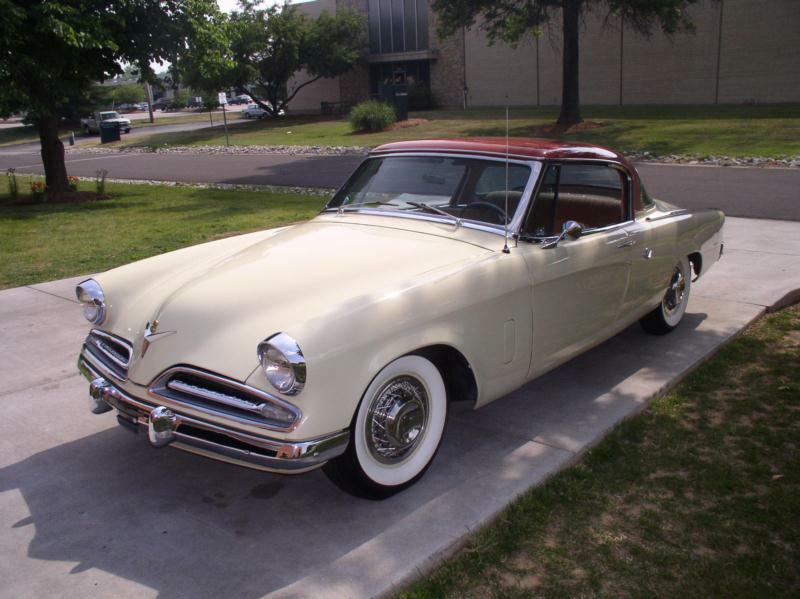 All Studebaker Commanders for 1953 utilized a modern 232-cid OHV V-8 that could be backed by the most advanced automatic transmission on the market. This automatic had three speeds forward and a lock-up torque converter. 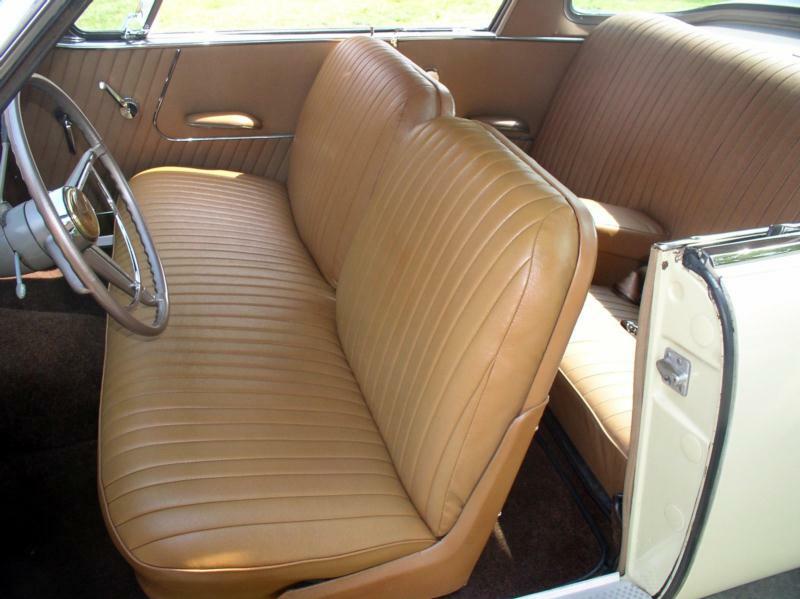 The 1954 Commanders saw no real changes except for a new grille and the addition of a two-door station wagon. The 1955 cars received a large chrome grille, and under the hood Studebaker’s engine grew to 259 cid with a 50% increase in power. 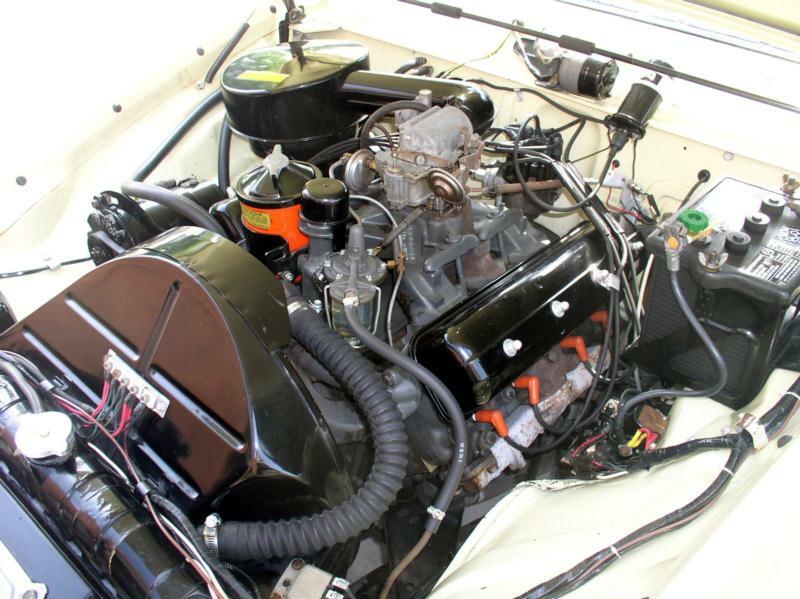 With a new four-barrel carburetor and dual exhausts, the “Passmaster” engine was good for 185 hp. 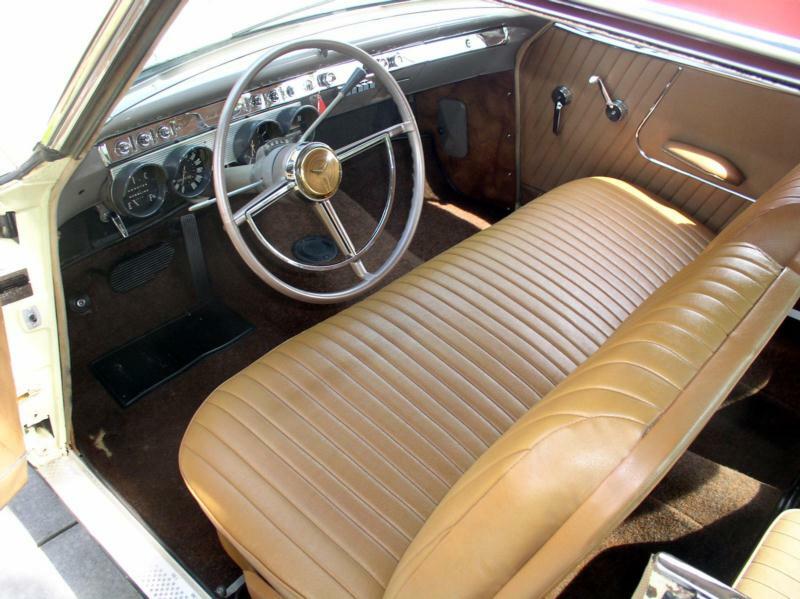 The new V-8 was available again with overdrive transmission or Studebaker Automatic Drive. 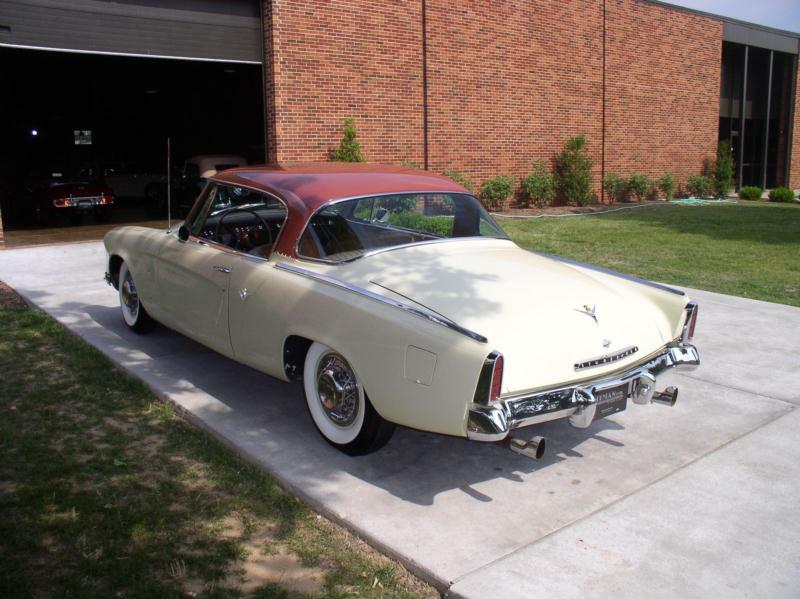 In 1956, the super-low styling of the Commanders was dropped, and a taller, more typical hood and decklid were adopted for the family cars, along with wrap-around windshields which debuted half way through 1955. For the lower slung cars, a new sub-series, the Commander Power Hawk and upscale President Sky Hawk were introduced on pillared coupe and hardtop coupe styling respectively. Engineers stroked the 259-cid V-8 to 289 cid and 210 hp. As a result, Studebaker switched to sturdier Ford-O-Matic based transmission. The 1957 and 1958 cars were carried over, with no real substantive changes except for the addition of a dual headlamps and a very attractive two-door hardtop with a taller body for 1958. 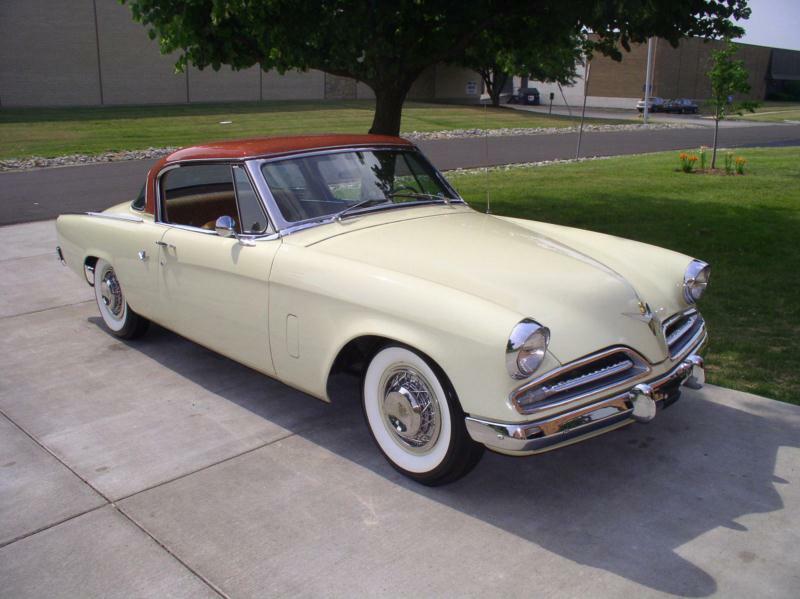 This generation of Studebaker Commander is very popular among collectors. The low-slung “Lowey” coupes are particularly desirable, as are the 259-cid and 289-cid motors. Parts availability is fairly good and club support is terrific, making ownership quite enjoyable.